The second phase of the Electrify Verona initiative is underway: the infrastructure has been unveiled, and it is the first of this type in Europe. 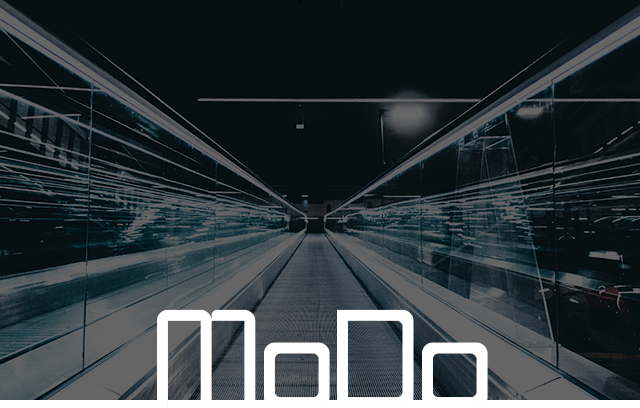 It consists of street lighting lamp poles which also offer electric vehicles the chance to plug in for fast charging (22 kW), as well as other services such as Wi-Fi connection, video surveillance of the surrounding area, and air quality monitoring. 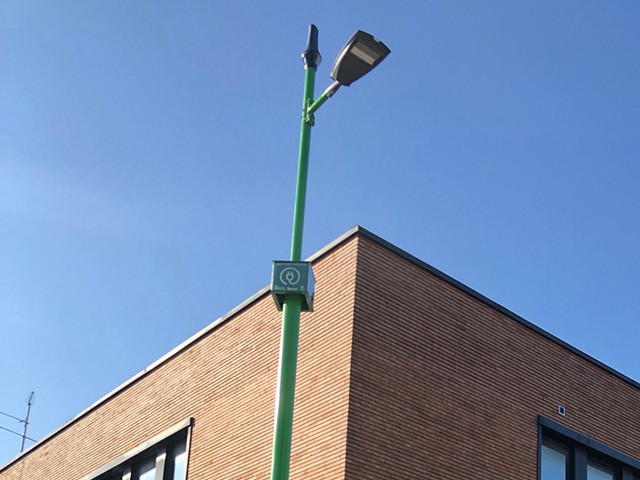 That’s not all: the lamp poles are also networked and will thus become part of the Internet of Things, contributing to make Verona a fully-fledged smart city. Phase two of Electrify Verona will lead to the installation of ten more smart fast-charging lamp poles in the city over the course of 2019 - making a total of twelve with the two already active - that can be booked via the “SmartAppVerona” app, thus creating a fast charging network which will be the first infrastructure of this type in Europe. 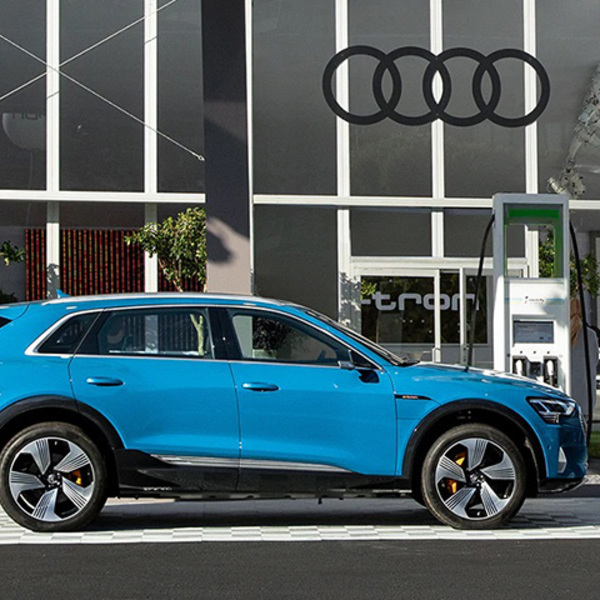 The aim is to reach 100 charging points by 2021, covering also areas outside the city centre in order to extend electric mobility to the outskirts. 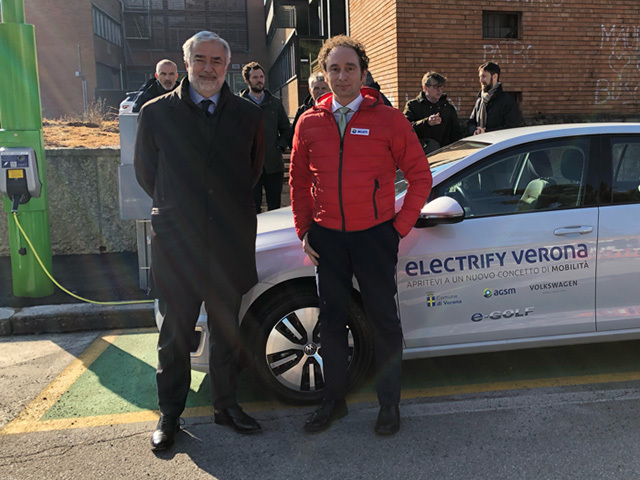 “There is still a long way towards a totally electric mobility, but this second phase of the project Electrify Verona is a further stepforward in this direction. Indeed, to facilitate the spread of e-mobility it is not enough just to encourage the purchase of zero-emissions vehicles. It is also necessary to set up an adequate infrastructure and organisation to support their use. 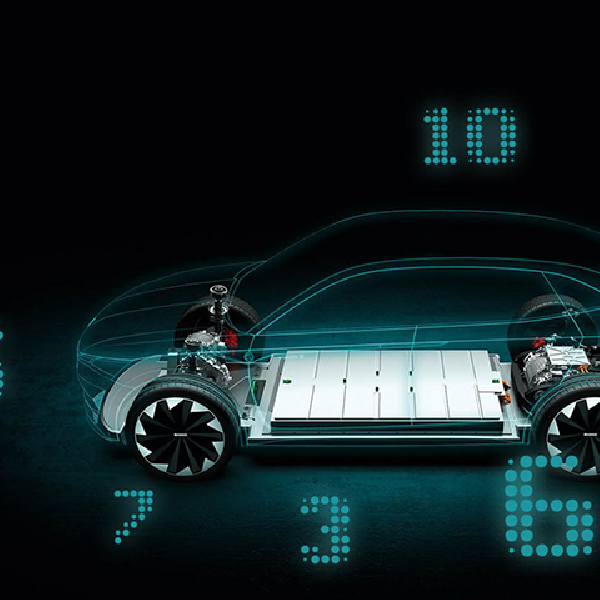 This is why Volkswagen Group Italia has concentrated efforts on concrete projects such as Electrify Verona, as well as others”, stated Massimo Nordio, CEO of Volkswagen Group Italia, during the presentation. 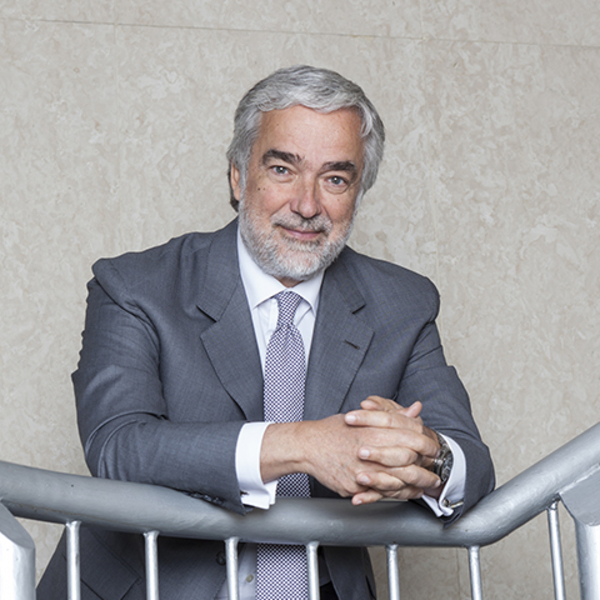 “Services of this kind, in support of e-mobility, help to bring drivers closer to totally electric vehicles, while increasing their spread”, added Stefano Sordelli, Future Mobility Manager of Volkswagen Group Italia. “We believe that the fast charging points’ widespread presence in the urban environment is crucial to this”. 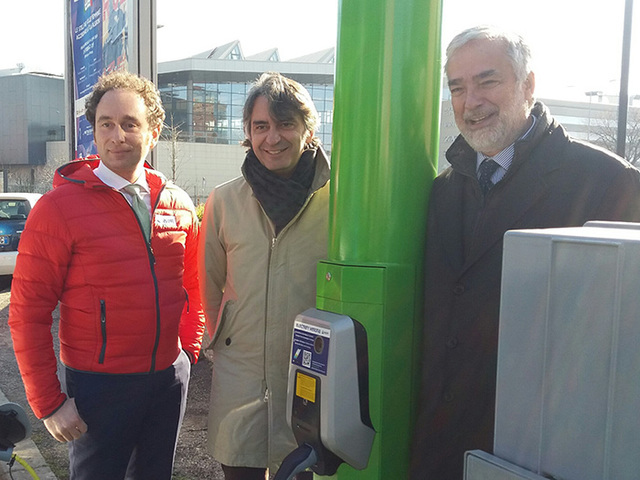 Launched in mid September 2018, the Electrify Verona project has already started to make its contribution to the spread of e-mobility with a first tranche of initiatives, which include unrestricted access to the “ZTL” restricted traffic area in the city centre, free parking, charging points, and a free Wall Box charger for Verona residents who purchase an electric vehicle of any brand. More and more people are, indeed, choosing zero-emissions mobility: in 2018, registrations of electric vehicles in the Municipality of Verona grew by 86% compared to the previous year. These data are also backed up by the energy demand: AGSM supplied 30,000 kWh through its current network of charging points at the end of 2018, the equivalent of around 3,000 vehicle charges.